These high-quality factory direct wicketed bags offer a more efficient way to package meat, baked goods, breads, rolls and more. 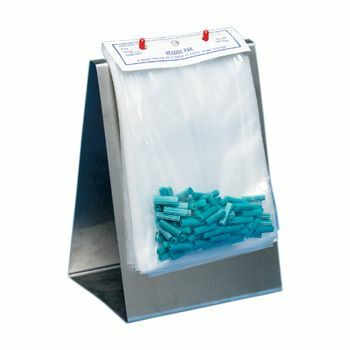 These custom wicketed bags also feature a unique design that allows a product to easily slide in and out of them. A business can have these wicketed bags custom printed with a business logo or a special phrase that will give them a wow factor and get them noticed on the shelves. 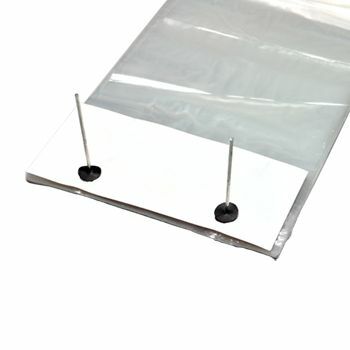 Your source for Wicketed Bags and Poly Bags.